This ultra-compact unit is ideal for walkers and joggers looking for a quality, motorized treadmill that fits the smallest workout spaces and stores easily. The 10" folded height lets you store it under beds or couches, but still gives you a full 17" x 45" workout area when unfolded. No assembly needed. No distractions. We build powerful motors that run so quietly that you can listen to a TV or radio at normal listening levels - even when you're at full sprint. Keep your focus on fitness. 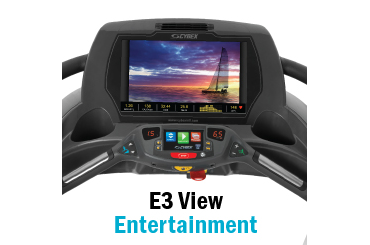 We design our consoles to minimize the number of button-pushes and menu screens that stand between you and your workout. Buy with confidence. 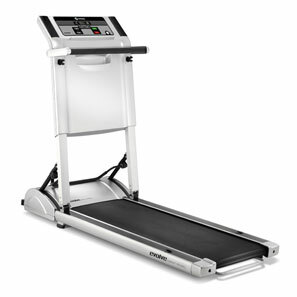 We design and manufacture our treadmills to stand up to whatever your workout can dish out. And stand behind each and every product with some of the strongest warranties in the industry. Evolve simply looks great. 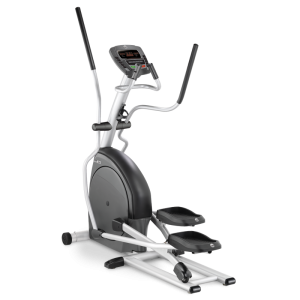 Its ultra-compact size fits virtually any workout space, and is especially suited for apartment living. Evolve folds down to 10" high by 59" long, making it a great fit under most beds and couches. You can even store it upright in a closet without sacrificing precious storage space. 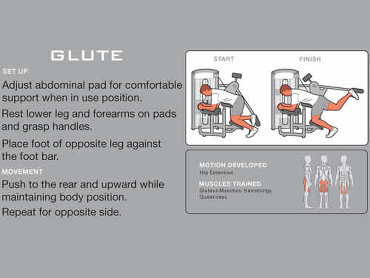 Evolve comes 100% assembled and ready to go - just plug it in, unfold, lock into place, turn it on, and start exercising.